Color Therapy kao pomoć u terapiji kancera primenjuje se i u prestižnim, klinkama koje korste akceleratore u tretmanima protiv kancera. The Internal Cleansing Kit™ from Blessed Herbs is a full body cleansing program formulated to cleanse each of your body’s major elimination and detoxification organs including your colon, liver, gallbladder, kidneys, bladder, lungs, blood, skin and lymphatic system. The kit includes 13 herbal formulas, 1 shaker jar, 1 mixing glass, 4 travel vials and step by step daily cleansing instructions. The Internal Cleansing Kit also contains our signature Colon Cleansing Kit ($89.50 value) which provides a deep, intense cleanse for the colon itself allowing the toxins found in other parts of your body to be eliminated successfully without additional backup. The Internal Cleansing Kit™ begins with supporting and cleansing your liver & gallbladder. The liver is your body’s primary organ of detoxification. It performs over 500 separate metabolic functions which can be grouped into two main actions: processing digested food from the blood and fats from the lymphatics, and filtering wastes and toxins from the blood. Support and cleanse your liver for the entire detox process with the Liver & Gallbladder Rejuvenator. As with most Internal Cleansing Program formulas, you will be taking it three times a day: before breakfast, lunch, and dinner. Para-organisms are organisms that live on or in another living creature. They can be microscopic, or large – called macroscopic. Up to 50% of the population carries at least one form of unwanted para-organism, which usually survive without detection. Para-organisms produce vague signs of digestive distress, or unexplained fatigue. They can rob us of our nutrition and burden our body with their toxic secretions. During week one, you will also begin taking Toxin Neutralizer™ once a day to protect your cells during cleansing and to reduce damage from free radicals. * You’ll continue this throughout the cleanse. You can have a cup of our flavorful Refreshing Green Tea Blend™, full of antioxidants, at any point during your cleanse for a little extra support. In week two, you will focus on your kidneys and lungs. During this week you will be adding Kidney &Bladder Rejuvenator™ and Lung Rejuvenator™ to the formulas you began in week one. These two formulas are taken 3 times a day, only in week two. About 250 gallons of blood pass through your kidneys daily, removing toxins and excess water. Kidneys that become toxic can affect the entire balance of the body on a very deep level. The Kidney & Bladder Rejuvenator™ can help free up the energy of the kidneys so they are able to perform their vital functions with ease. The lungs take in oxygen from the air and transfer it to the blood, which circulates the oxygen to every cell in the body. The lungs also get rid of carbon dioxide, the waste product of the body’s energy production. The air we breathe is often contaminated with carbon monoxide and other toxic substances. Breathing in these dirty particles causes the bronchial tubes to constrict in order to trap the particles in sticky mucus. While defending us from harm, this constriction also reduces the amount of oxygen we take in, which can affect our health and the way our body performs. To help combat this, you’ll be takingLung Rejuvenator™. During the third week, you will concentrate on your blood, skin, and lymph systems. You will be taking two formulas, Blood & Skin Rejuvenator™ and Lymph Rejuvenator™, three times a day during week three. The blood’s job is to deliver oxygen, food and other essential substances to cells, and send carbon dioxide and other wastes to the organs of elimination. When the liver and kidney aren’t filtering wastes properly, the blood can be filled with excess toxins, and attempt to “push” toxins out through the skin. This can result in rashes and other skin problems. Lymph is a watery, slightly yellow liquid in the lymphatic vessels, which act as a drainage system for the body, flowing alongside the blood vessels. When the lymphatic system becomes overly toxic, it can leave a great deal of unprocessed waste throughout the body. This can lead to a weak immune system, frequent colds, and an overall cloudy & weighted feeling throughout the body. You should continue taking any remaining Digestive Stimulator™ until you have completely used up your bottle. (You can order more and continue for as long as you like). 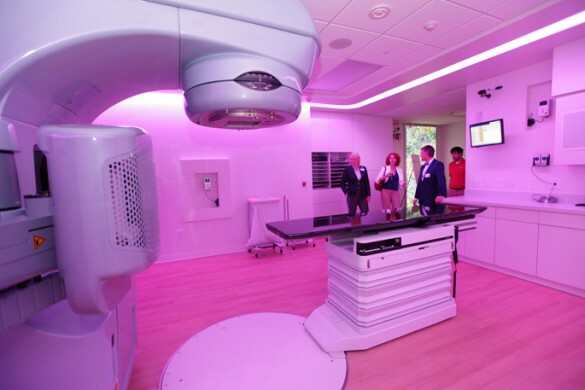 Complete instructions are provided within the User’s Guide and Dosage Calendar. Printed versions of both are included in each Internal Cleansing Kit™. Detoxify and Rejuvenate All of Your Body’s Organs of Cleansing: The Internal Cleansing Kit™ builds upon The Colon Cleansing Kit™, which helps improve digestion and eliminate old waste build up, by providing comprehensive herbal support for your systems and organs that cleanse and eliminate toxins – such as the small and large intestines (colon), liver & gallbladder, kidneys & bladder, lungs, lymph, blood, and skin. Reduce Unwanted Para-Organisms in the Digestive Tract: Three powerful herbal formulas rebalance unwanted para-organism populations. Provide Probiotics: Introduce 3 billion live strains of friendly bacteria per capsule to maintain a high level of good bacteria in your intestines. Provide Support while Cleansing: Soothing teas and a special antioxidant formula provide comfort and support as your body detoxifies. 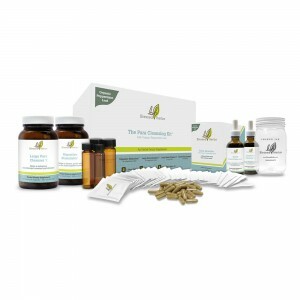 The Internal Cleansing Kit™ contains 13 of the highest quality herbal formulas, an in-depth Users Guide and Dosage Calendar, and several accessories to make your cleanse easier and more enjoyable. All of our formulas use only organic or wild herbs, are packed in amber glass for maximum freshness, use vegetarian capsules, and are free from any artificial ingredients. The Dosage Calendar is your daily companion. It has a page for each day of your cleansing with complete dosage instructions. What are the benefits of Blessed Herbs Colon Cleansing Kit (Ginger)? Blessed Herbs uses only top-grade medicinal strength herbal ingredients. Our master herbalists simply won’t use poor quality herbs to reduce costs. This would lower the effectiveness of our cleansing program. 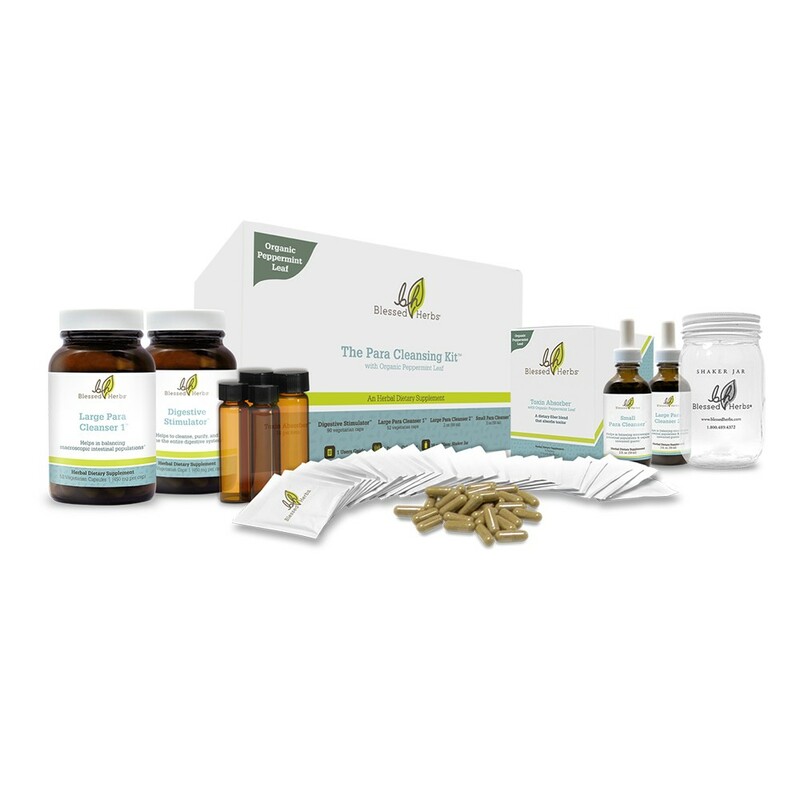 Rejuvenates the Digestive System: The herbal formulas of the Colon Cleansing Kit™ are designed to restore and encourage the natural functions of your entire digestive system, including the stomach, the small and large (colon) intestines, liver, gallbladder and pancreas. Removes Old, Accumulated Waste from Small & Large (Colon) Intestines: Colon cleansing combined with a liquids-only fast enables our herbal blend to literally bind to and pull out old waste that is stuck to your intestinal walls. You can also use our Colon Cleansing Kit™ without fasting for gentler colon cleansing and increased regularity. Assures Regular & Comfortable Bowel Movements: Our herbal stimulant formula not only helps the bowels move regularly (2-3 times/day), but also includes carminative herbs that reduce or eliminate cramps, gas and griping that could be caused by stimulating herbs taken on their own. Detox-ol-o-gy is a simple program based on body detoxification with the help of healthy nutrition which is underpinned by a minimum of physical activity that helps in speeding up the metabolism, what taken into consideration with the combined adequate spa program expedites the process of removing toxins from body.